I started hunting when I was twelve. My dad was the one that introduced me to deer hunting. I got lucky and on only my second morning of bowhunting with my dad we saw four dandy whitetail bucks running around. It was a crisp November morning in Wisconsin and the rut was going strong. We didn’t get a shot at any deer that morning, but it only takes the sight of a few nice bucks to get any young hunter addicted. Later on in the season I learned there was a little more to hunting than sitting in a treestand and watching big bucks run around the woods. The group of guys we hunted with consisted of about 6 guys that bowhunted and about 6 more for gun hunting. We were all part of the hunting group at my uncle’s farm. The farm was a great place to be for a few weekends in the fall. The only catch of the deal was that the youngest in the crew had to do most of the dishwashing after every meal as well as having to drag a lot of the deer. It was the rite of passage for a young guy like me, but man…dragging deer is tough and if you’ve ever tried to drag a deer through the woods and up the ridges of Southwestern Wisconsin you know it isn’t easy. Even when there ATV trails cut nearby it always seemed like the deer would run straight downhill to the bottom of the ditches and ravines. Over the years I remember hauling more than my fair share of deer through those woods. For a good part of ten years I was the youngest in the group and as the older generation got older it seemed they had less and less interest in the dragging part of hunting. The way I usually went about dragging deer was to just grab onto the rack (if a buck) or tie a rope around the neck (if a doe) and just start hauling through the brush. The deer usually crashed into small trees and dragged along the ground. And if you’ve ever maneuvered a deer through the woods you know the hide is bound to get caught on something along the way out to the nearest field or trail. I didn’t learn about the Game Glide until recently so I missed out on using it this latest season, but from the video on the site it looks like something I would love to use. And I can’t believe nothing like this existed back in the days of dragging deer back in the early days. 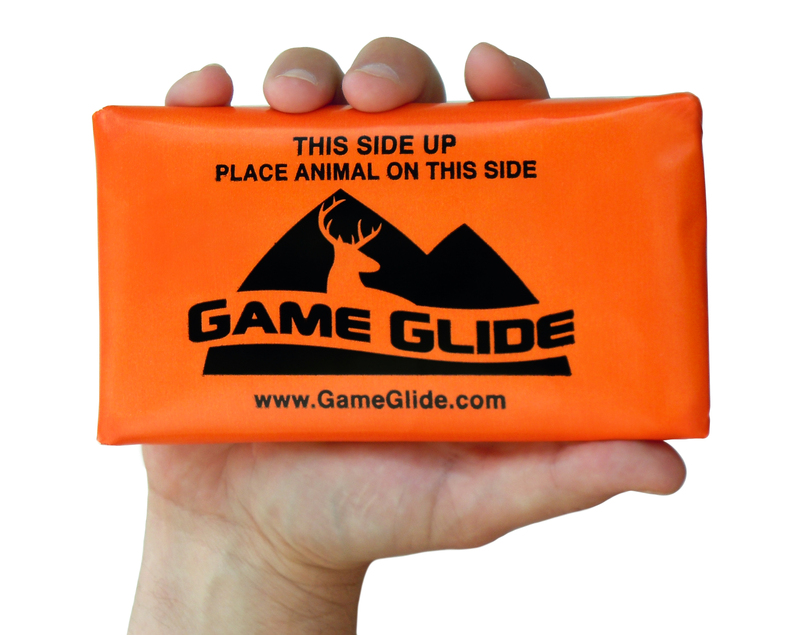 The Game Glide would have made for a wonderful gift for a teenage kid stuck with the chore of dragging deer out for everybody in the hunting group. Hunting stuff was always what I asked for when it came to Christmas and birthdays. I know the Game Glide would have made a great stocking stuffer or cheap birthday gift from my dad or anyone in the hunting group. I’m sure they wanted me to learn the ropes of hunting and dragging, but I don’t mind making life easier especially when it means getting a deer out of the woods and preparing for an evening hunt. Would you love to get the Game Glide for gift? Or do you know of a young hunter that would like to use one? Dayne Shuda is a bowbunter from Western Wisconsin. He grew up hunting the steep ridges and open crop fields of Buffalo County, but now hunts around his home in Chippewa and Dunn Counties. 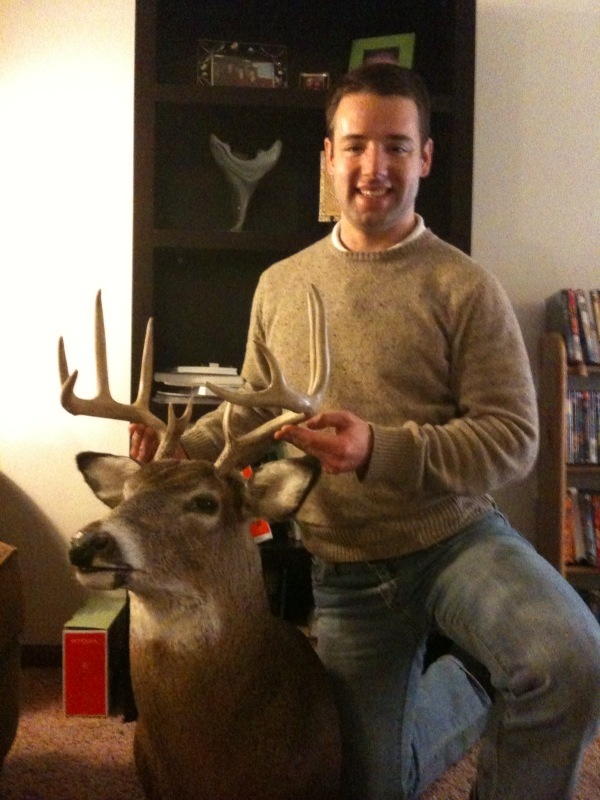 He is the founder of Hunting Business Marketing and Ghost Blog Writers.